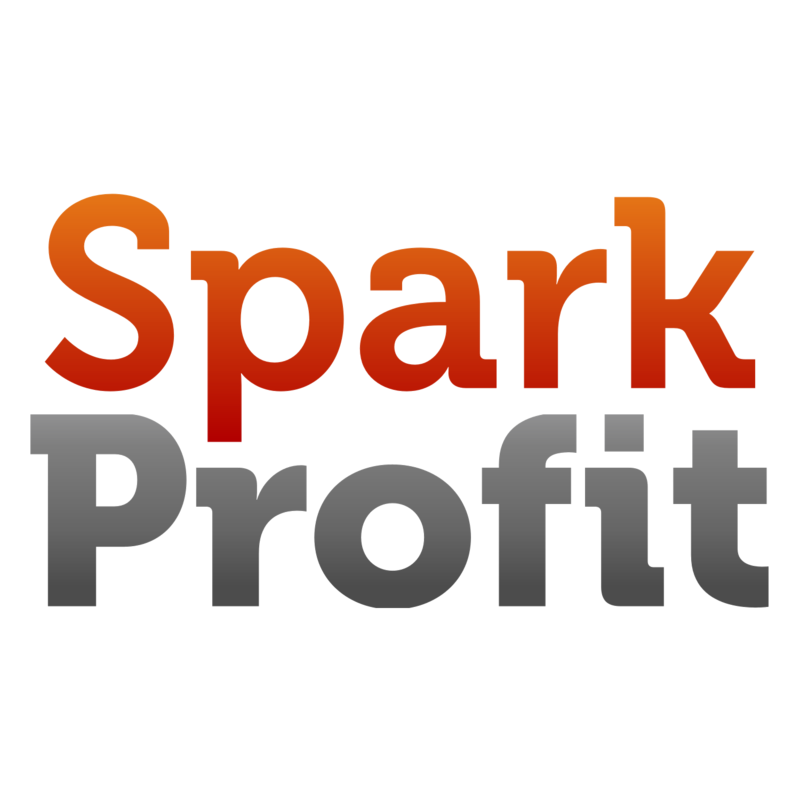 Spark Profit was featured in an article on MyMobile, a popular Indian blog looking at mobile news and innovation. Posted on October 14, 2014 by nous.net. This entry was posted in press. Bookmark the permalink.